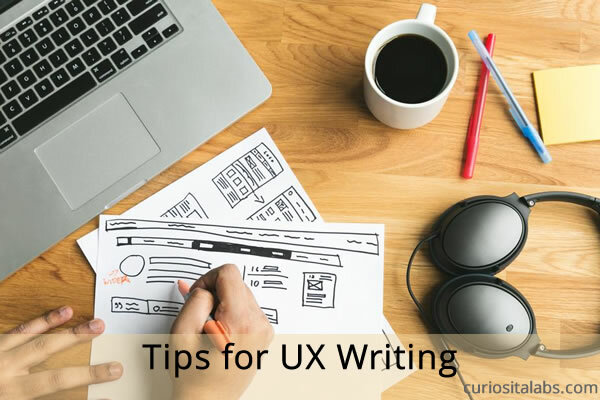 What is UX Writing? It is the practice of writing copy that is used in user interfaces to guide the user and help them figure how to use the website or app. You write your copy to ensure that everything matches the tone and style of your brand. Microcopy is the small pieces of copy that helps the user get stuff done. These little pieces are typically error messages, button text, helpful hints, notifications and more. It affects how the users interact with the UI. Good copy makes the user interface easier to learn and to use. It guides the user on what they need to do and doesn’t interrupt them. Bad copy ruins the experience for the user. It makes it harder for the user to learn and use the UI. Have a conversation. Talk to your users. Avoid writing robot-like messages. Use words like “you”, “we” and “our”. Keep it simple. Be brief and avoid complex technical jargon. Don’t be too quirky. Trying to be fun and cool can backfire. Use it sparingly. Test your copy on a variety of users. If they are having trouble understanding or using the UI, you need to change your interface or simplify the copy. Reflect your brand. Make sure your copy matches your voice and tone. Refer to MailChimp’s Content Style Guide for tips on writing for your users. Copy is an integral part of your UI. The copy should guide the users and be unnoticeable. Good copy improves the usability and functionality of the UI. It helps a user to intuitively understand what they need to do. If you have to explain your UI, it isn’t done right. What is CSS Grid? CSS Grid is a CSS Grid layout method. It is designed for creating two-dimensional layouts for websites and applications. How to learn more about CSS Grid? 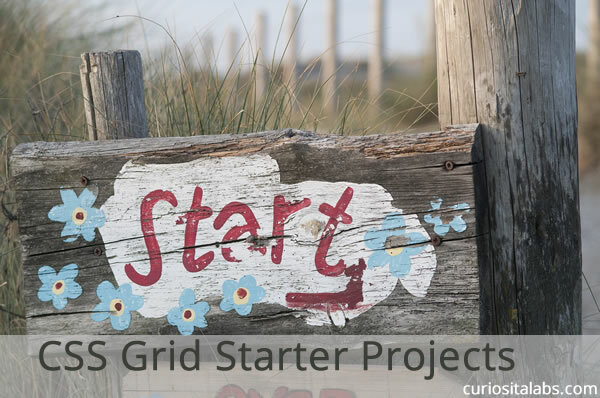 You can learn CSS Grid with starter projects. They can help to build basic layouts. For most of your projects, you’ll need to build two, three and more column layouts. You can use starter projects to learn how to make these layouts. Start building a two column layout. Two column layouts are quite common on the web. You’ll find them on most websites from blogs to startups. After building a two column layout, you will want to be able to add more columns. Three columns is another common layout that you will need for your projects. When learning a new layout technique, start small and build more complex layouts as you learn how to do it. By building with starter projects, you can see how you would use it in your real world applications. Not all of your projects will be simple. They may require more columns or additional features like a hero image or even a carousel. Build on your new skills by creating a production ready CSS Grid layout.